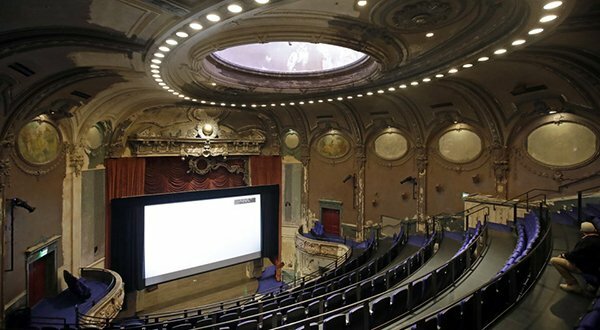 Movie Screenings equipped and operated by the industry’s most supportive DCI-certified engineering team. Every quote includes DCP projector rental, all related equipment and on-site technical staff. Recommended 2K and 4K DCI-compliant DCP projectors, including pricing, capabilities and specifications. 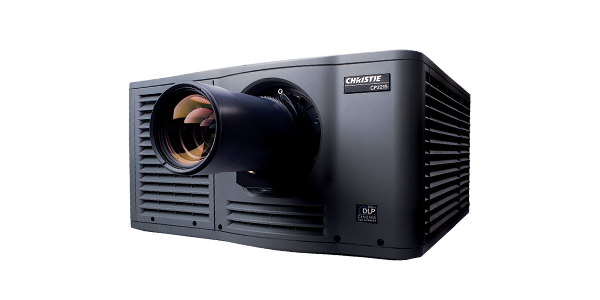 We provide a vast range of options to consult with our engineers on DCP projector requirements, operation or troubleshooting. Ask about our training classes. North America’s leading source for digital cinema equipment works side by side with theater owners or design and build teams upgrading to DCP projection.